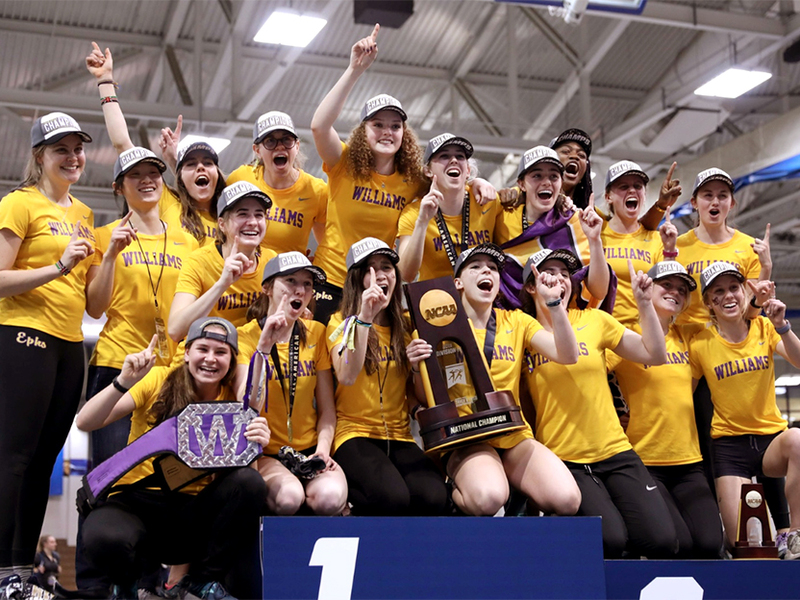 For the first time in 11 years, the women’s track and field team won the NCAA Division III championship, with several athletes setting personal bests and others breaking school records. The Ephs placed first with 42 points, followed by Washington University with 40 points. For a full report from the event, visit Eph Sports and be sure to check out the photo gallery.